Differentiation. Easier said than done. I’d say it’s up there as one of the most challenging aspects of modern business. It’s the thing we battle with on a daily basis because it isn’t static. And while you may feel you have a unique proposition today, with the pace of modern business this reality could be very different tomorrow. 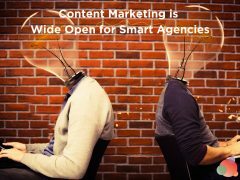 Let’s set the scene for the market we operate in here at ContentCal. Market Differentiation: So. Much. Choice. 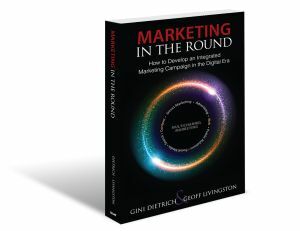 In 2012, there were 300 products in the marketing technology software category. Now there are just shy of 7,000. The majority of the competitors in this space are well-funded, have tons of resources, and already have an established customer base. So, set against this backdrop, why would we even bother? Whenever you are outside a market looking in, it always looks harder to penetrate than it really is. And the more time you spend inside a market, the more you’ll see opportunities for differentiation emerge. But the way most people see ‘differentiation’ is actually wrong. The notion that market differentiation is based on better, faster, cheaper is rooted in the assumption that people make rational decisions when it comes to the products they buy. We’d all like to think of ourselves as rational decision-makers, but the reality illustrates anything but. The SaaS (Software as a Service) industry we operate in has exploded over recent years. This has given buyers more choice than they’ve ever had, making the ability to come to a rational decision based on evidence nearly impossible. While this seems like a curse for businesses wanting to enter the market, it’s actually a blessing in disguise. Most B2B buyers are beginning to behave more like B2C consumers. In a more consumer-driven world, people naturally search for a sense of belonging and commit to those products and businesses they identify with personally. It’s kind of tribal in the way it manifests itself. This behavior is influenced heavily by a ‘brand’ (a point we’ll return to shortly). Features will not protect you in a SaaS world. The point he was making is that in an increasingly commoditized landscape, the “feelings” we elicit from our audience are more important than the ‘features’ of our product or solution. Features can be copied. Feelings can’t. So, differentiation is already looking slightly different to how we previously thought about it. Your brand is what people say about your business when you’re not around. Basically, it’s all around the feelings. Identify a shift: How people buy products was changing, being less reliant on a salesforce which cold calls prospects, purchases were moving online and were influenced by content. Create and own a space: They came up with the term ‘inbound’ marketing. Reinforce a theme: Hubspot created a number of tools at each stage of the marketing funnel. Most notably their ‘website grader,’ which allows people to see their score for how ready they are for ‘inbound’ marketing. 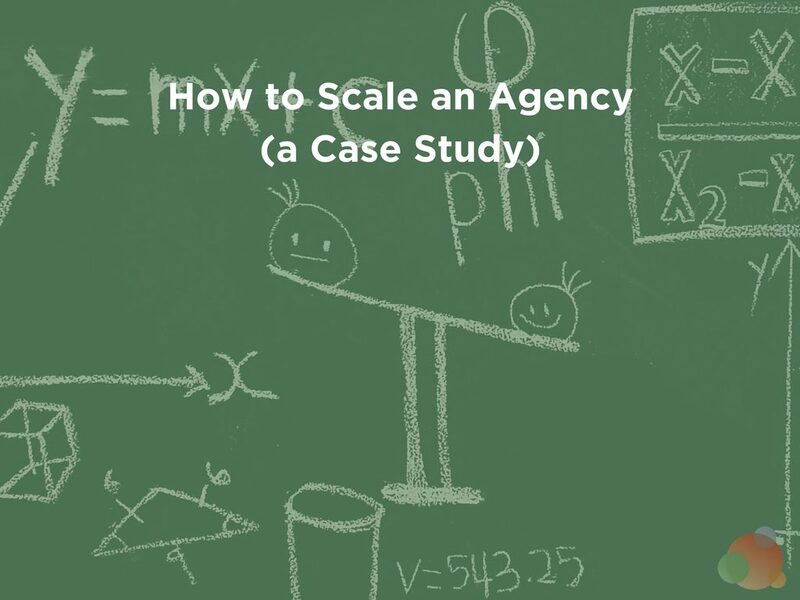 They also created an annual “inbound” event, driving this message home, and using early adopters as case studies to create downward pressure on the rest of the industry. Basically FOMO at scale. Start a movement: Once this theme was reinforced by a metric ton on content, they created a fanatical community on social media allowing them to grow into what they are today. I would suggest that what I’ve described above presents the biggest opportunity for differentiation. 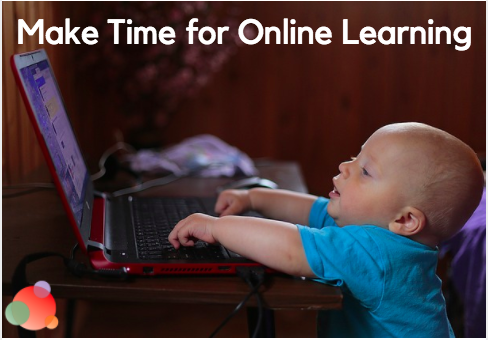 But, differentiation can also be sought across your entire business. Essentially, there’s an opportunity for further differentiation to support the brand message through the entire value chain. This point around customer service is a key one. This is something that’s been incredibly powerful to our business, as any interaction with a customer provides the best opportunity to manifest these “feelings” we’ve discussed. In his latest book, Talk Triggers, Jay Baer makes this point. Surprising and delighting customers, and doing something that’s “noteworthy” and “unexpected” is one of the best ways to engineer positive word of mouth. For us here at ContentCal, word-of-mouth has been our most fundamental growth driver. It’s as simple as recording a personal “thank you” video for signing up or sending someone a t-shirt in the post, or even just sending a birthday card. It’s unexpected, it has meaning, and it differentiates you from everyone else, despite how big, or well-developed your competitors are. Before becoming one of the founders of ContentCal, I spent my career in sales. Since then, it’s changed. A lot. Customers now have all the power and the choice. They tell us how they want to be sold to. And with so much information at hand, decision-making has changed. We now live in a world of infinite supply. 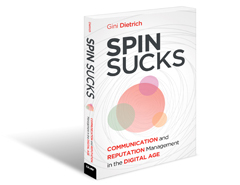 The playbook we use for acquiring customers has changed. We can’t keep playing by the same rules. Customers have the power, and that means we need to change. This shift will be driven by a strong brand message and purpose, delivering “talk-worthy” moments and experiences for customers and prospects, and engineering word-of-mouth at scale through social and content. 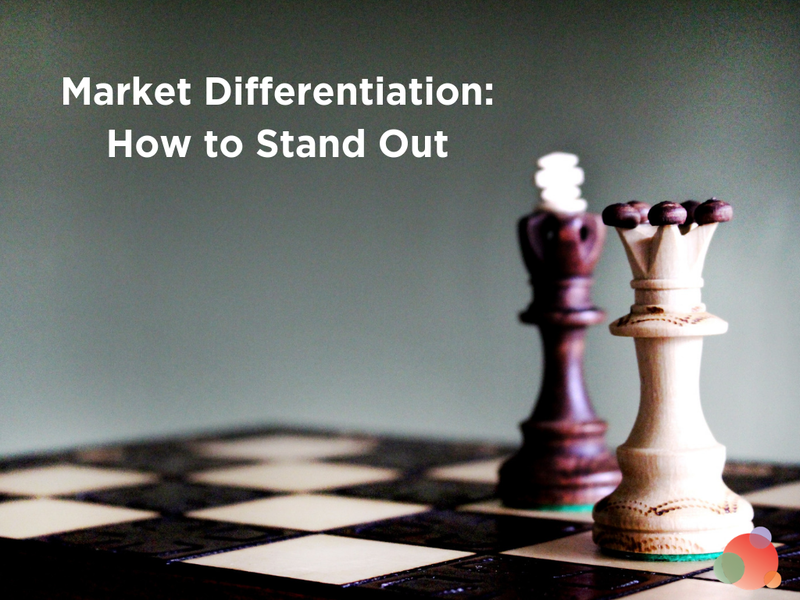 Now, differentiation is not about the product. It’s all about the person and the brand. 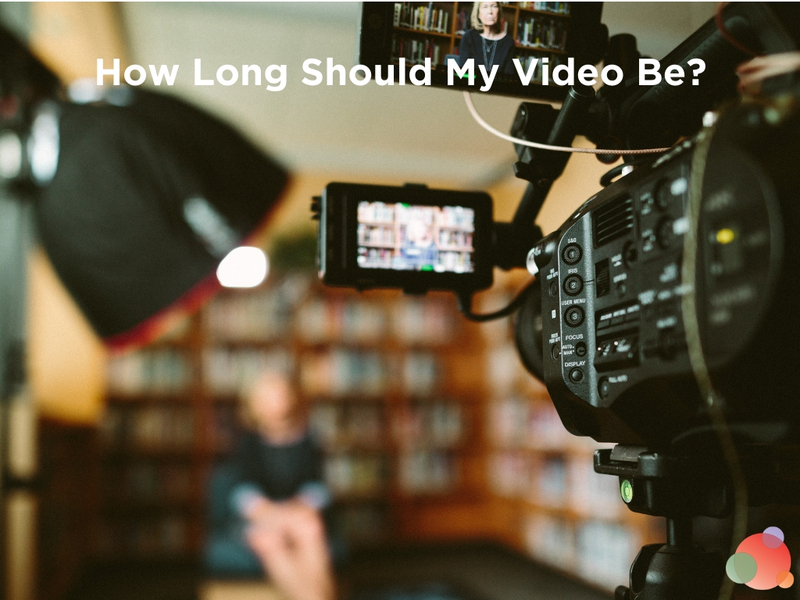 Video Length: How Long Should My Video Be?